PlayerUnknown’s Battlegrounds decided to show off a brand new car that will be coming to the game for their next event, and what’s more, you can play with the model in 3D if you’d like. 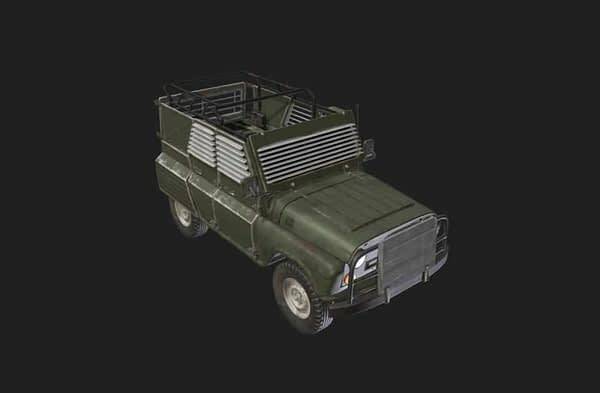 The developers made a post yesterday on Reddit, showing a new car that will be dropped off in the new 4X4 map, calling it the Armored UAZ. 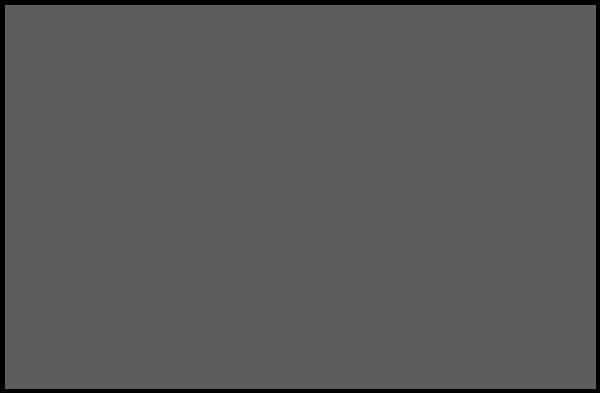 Along with the news of the new vehicle, they also loaded up a 3D model that you can load up and check the car out from every angle you wish to see how it looks and what you’ll be working with. Obviously, this is for heavy combat where a team of four can safely shoot out of the top and have some protection, it even appears to have a light roll cage on the top in case you spin the vehicle out or somehow get flipped by a grenade. Considering the fact that this is a totally new vehicle and not just a skin slapped onto a jeep, a lot of people have speculated when we’ll be seeing it, which has lead to the discussion of another event after the Tequila Sunrise one lasted only a week. Hopefully, this isn’t just a teaser we won’t see for a couple months and we’ll get it sooner than later.